The fruity, earthy and umami flavours ooooooze out when melted. Sometimes smelly and sometimes bland… But wait until you melt Klein River Raclette! Once the cheese hits the heat, scrape onto your favourite dish! Raclette comes from the French word, racler, which means “to scrape”. 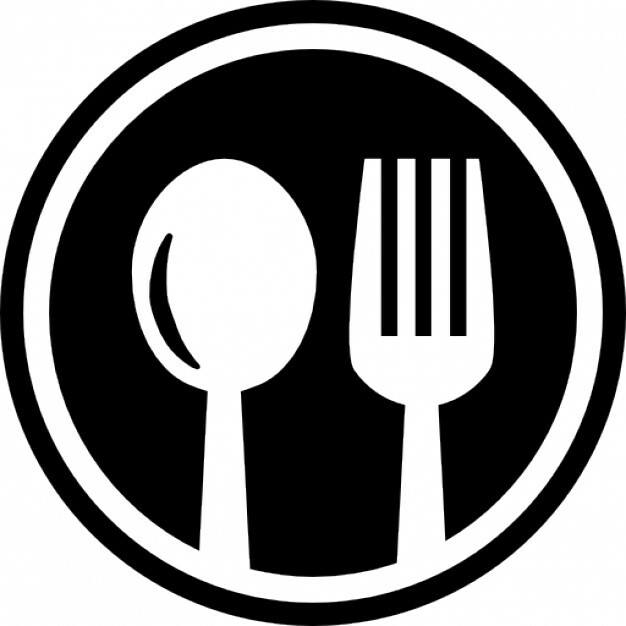 Fruity, sweet, earthy and a touch of salt comes through and accompanies any dish. Works wonderfully in a traditional fondue or the closer-to-home South African favourite: braaibroodjie. 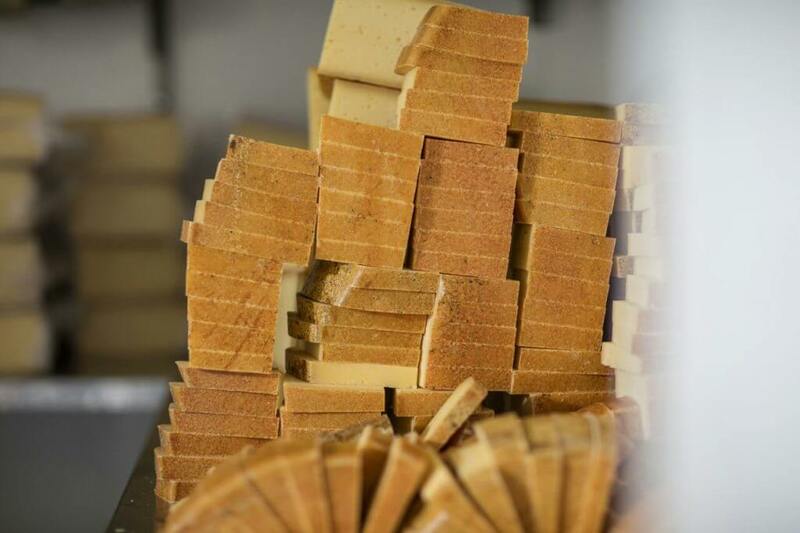 The curd washing process ensures creaminess and a low lactose content. Raclette, interestingly, uses cultures that is also used in the production of blue cheeses. 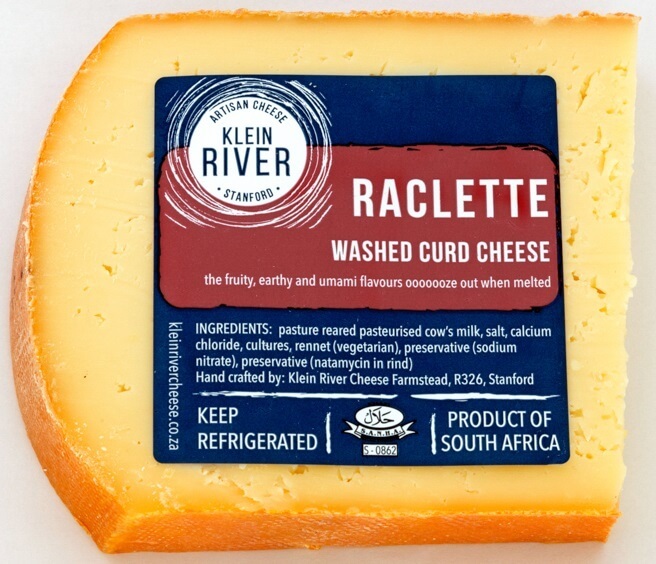 Klein River Cheese is the only producer of Raclette in South Africa. Light that fire… we’ll bring the Raclette!